William Woods University​ students might notice a significant change on campus this 2015 school year. 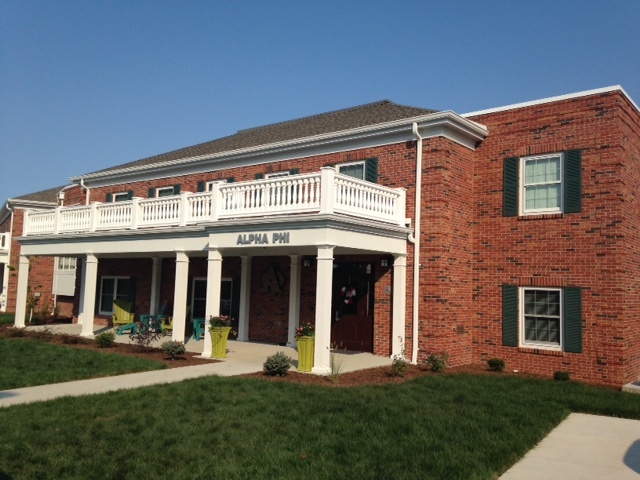 The campus in Fulton, Missouri now includes four new sorority residence halls and an amphitheater. 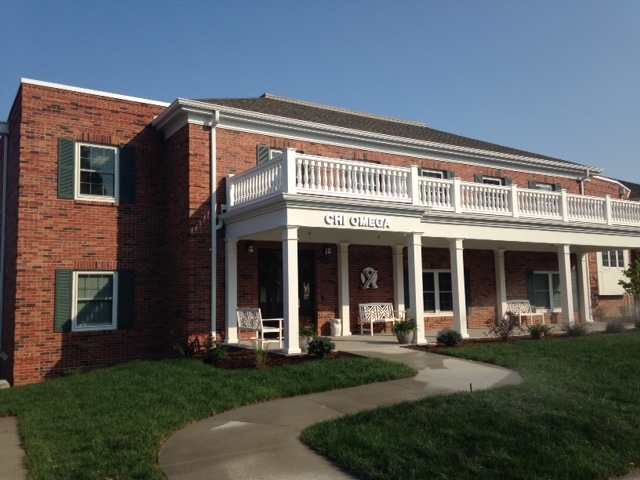 The “Sorority Circle” is the largest project funded through the Imagine Campaign and it includes the sororities of Alpha Chi Omega, Alpha Phi, Chi Omega and Delta Gamma. 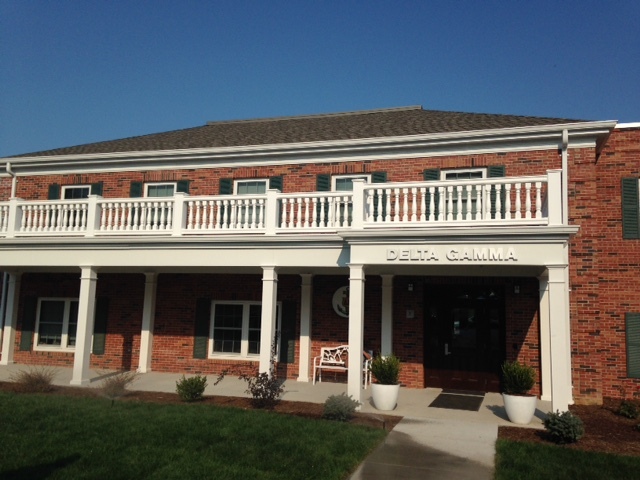 Each sorority has a new hall that can house 34 students. 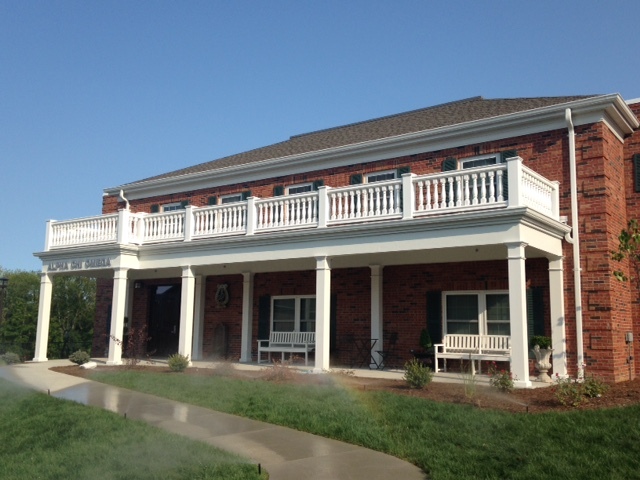 The $8 million project by Professional Contractors & Engineers, Inc.​ includes residential rooms, a kitchen, multipurpose room, living room and meeting room in each hall. 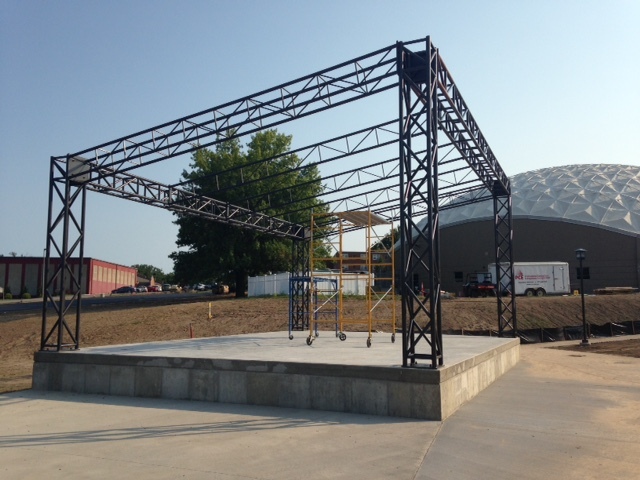 The residence halls are also the entryway to the new amphitheater behind the buildings.